Our Aliana Ribot Miami FL team provides Miami’s best Dental Services. 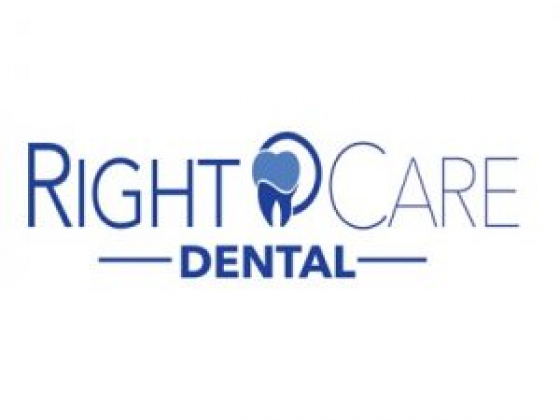 We are devoted to your dental health and appearance. 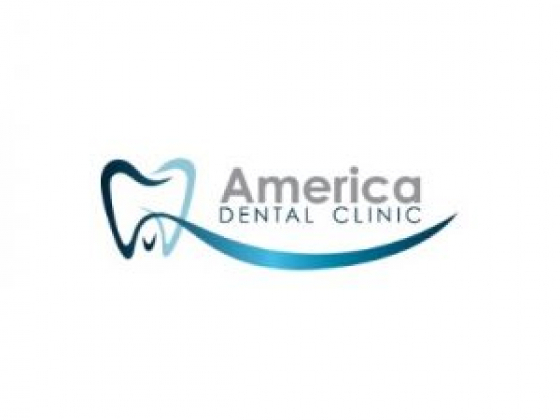 America Dental Clinic offers comprehensive dentistry for the whole family. We put emphasis in teaching our patients proper dental care and recommend dental treatments that will enhance your smile. At Treasures on the Bay, our goal is to make life easy for you. If you are looking to rent in North Bay Village, take note of our stunning community. Worried about Bitcoin and Taxes? Let our CPAs take care of it. We are a FinTech firm offering Crypto tax preparation services for different types of Cryptocurrencies, visit us now. 3D Custom Jewel is your one stop destination for creating visually superior 3D jewelry designs. We aim to provide high quality, accurate and stunning 3D designs to help you create the flawless jewelry pieces.